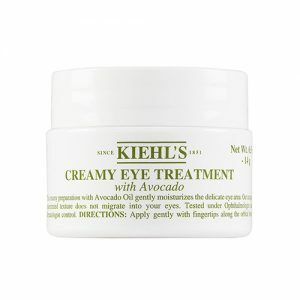 Welcome to Kiehl’s! 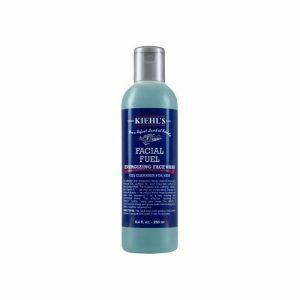 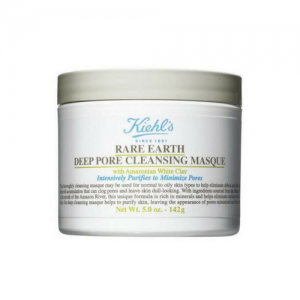 Established in 1851, Kiehl’s is the pioneer of natural skin care, with more than a century of experience of creating effective skin care formulations. 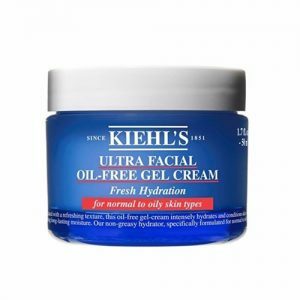 At Kiehl’s, we offer a wide variety of award-winning formulas that are gentle on your skin yet effective to let your skin’s true beauty shine. 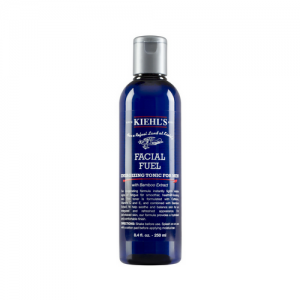 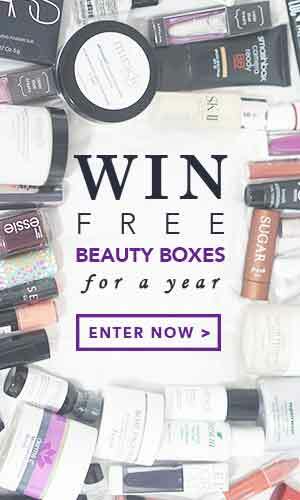 On top of that, we also offer body, hair and men’s products that are just as natural and efficacious. 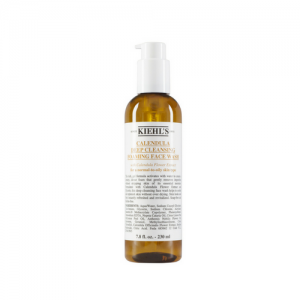 Our top 10 crowd favorites include the Calendula Herbal-Extract Toner, Clearly Corrective Dark Spot Solution, Ultra Facial Cream, Midnight Recovery Concentrate and Rare Earth Deep Pore Cleansing Masque, just to name a few. 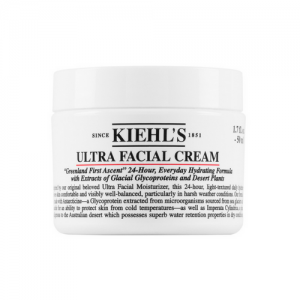 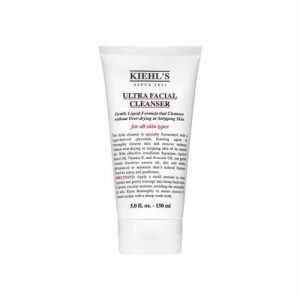 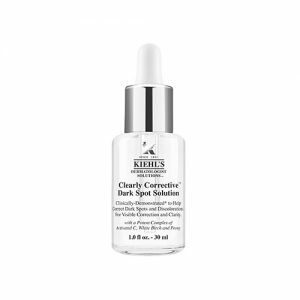 All our products are tried and tested by Kiehl’s certified researchers and boast impressive clinically proven results, so you can use your favorite Kiehl’s products with great ease of mind.